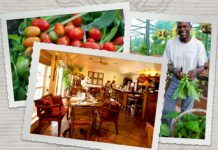 Located at the Boutique Hotel, the Restaurant Soleil showcases the farm’s bounty with seasonally-inspired menus for breakfast, lunch and dinner. 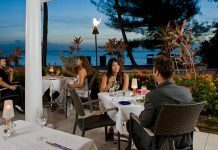 The Bistro is an eclectic celebration of French cuisine, right in the heart of Seven Mile Beach, Grand Cayman. 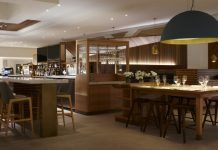 A gathering place to reunite, reconnect and relax – Anchor & Den is a beautiful yet versatile space where guests can grab a bite, cozy up to a book or spend time with family and friends. 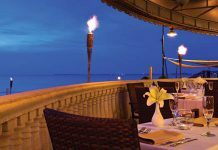 David's Deep Blue Restaurant & Bar offers an amazing culinary delight, along with breathtaking, unparalleled views of the ocean. 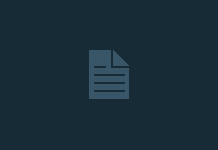 Blue Cilantro is a restaurant nested in the Fidelity Financial Centre on West Bay Road that brings eastern and western cuisine together that is served all days from the week from lunch to dinner. 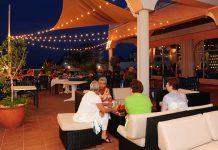 Have a seat at The Wharf’s picturesque Oceanside bar – “Ports of Call’. 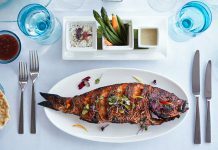 Since 1997, The Brasserie has set the standard for contemporary cooking focused on the Cayman Islands' freshest seafood. Chef Errol Buckner has won numerous awards and is renowned in the Cayman Islands. 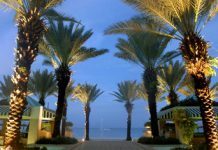 Enjoy gourmet cuisine and oceanfront dining with spectacular views at Marriott Beach Resort, Grand Cayman. 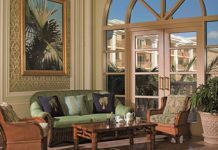 Immerse yourself in Caribbean elegance in the lounge named for the Cayman Islands' national tree, the silver thatch palm. 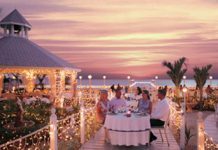 This freestanding beachside restaurant is so popular on the Caribbean island that advance reservations are a must. 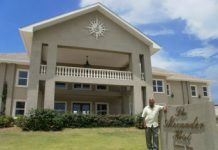 Grand Old House restaurant is located in a charming 100-year-old plantation house. 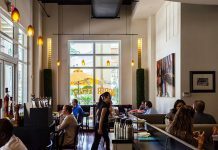 The tropical flavours of the Caribbean highlight the local specialties on the menu at Ferdinand's, which also features light fare such as sandwiches and salads for lunch. 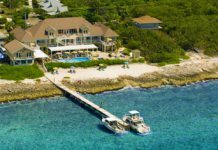 Cobalt Coast Resort Suites & Restaurant overlooks the Caribbean Sea. The restaurant serves some of the finest dishes available on the Island. 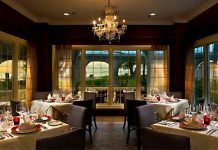 No need to travel far for an amazing meal in Grand Cayman - Casa Havana, a Four Diamond Restaurant and recipient of the 2011 Wine Spectator Award of Excellence, is located at the Westin Casuarina Resort & Spa. The Palms Caribbean Restaurant tempts you with the taste of the tropics as well as serving American and continental cuisines and The Tipsy Turtle Pub is a poolside bar overlooking the beach, specializing in refreshing tropical drinks, and is the gathering place for guests before and after meals. 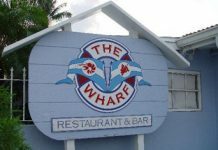 Indisputably, Grand Cayman’s premier restaurant. 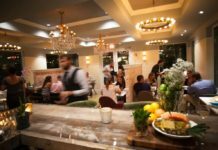 Located in the heart of chic Camana Bay, Lola Bistro has an emphasis on using only the freshest ingredients paired with friendly service. 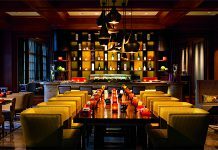 Abacus offers all day dining and a sophisticated lounge bar. 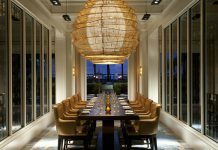 Revel in the Caribbean’s ultimate steak experience.